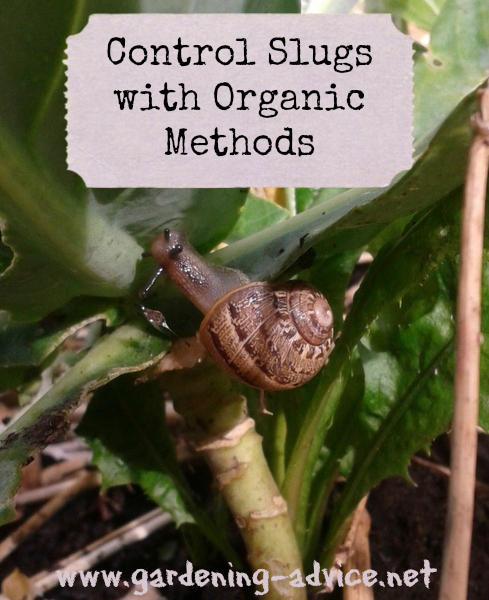 Use Organic Slug Control methods to protect your plants. 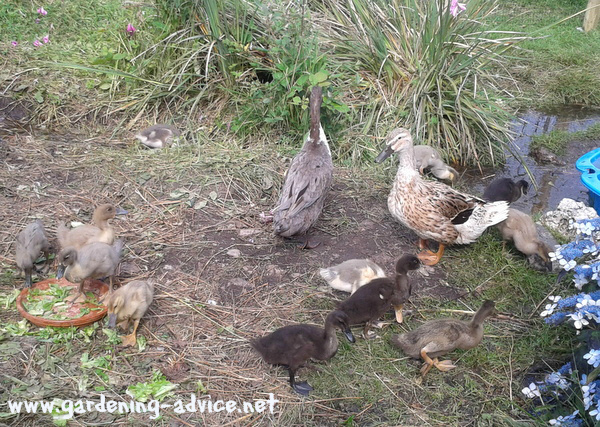 Get rid of garden slugs with natural ways like coffee ground, egg shells, predators or ducks. 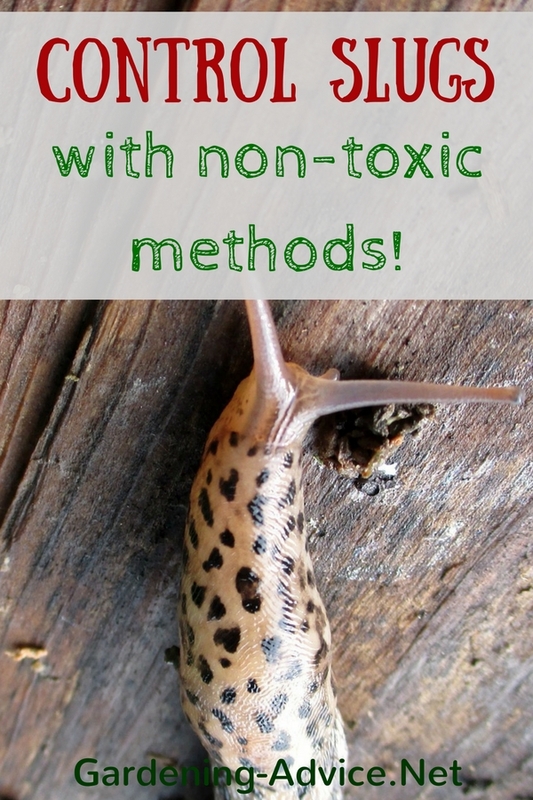 Instead of using harmful pesticides to kill slugs and snails, there are many different kinds of natural slug control methods. 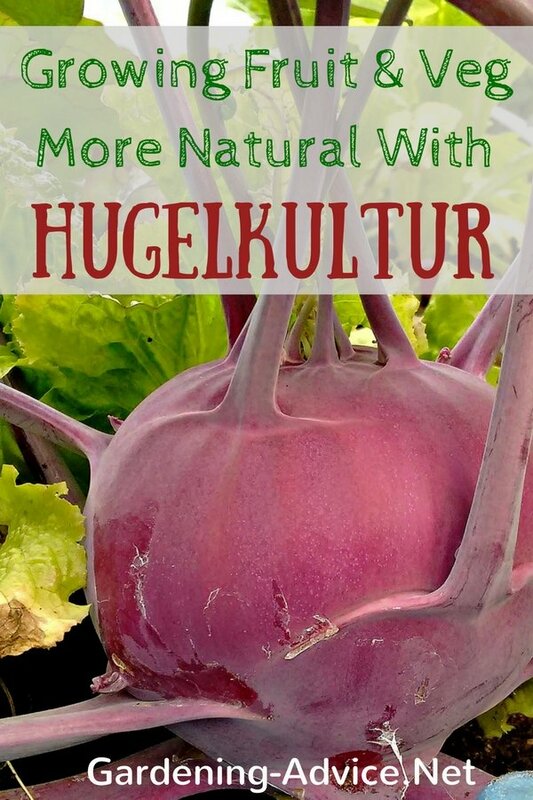 If you are having problems with slugs in the garden, whether vegetables, flowers or herbs, there are many ways to take care of them without using toxic chemicals. I don't think it is possible to get rid of slugs and snails altogether. And I don't think that this is desirable either. They do play their role in the ecosystem and fill a niche. Only when things get out of balance do their numbers increase to levels that make it hard on us gardeners to get our more delicate plants survive their attacks. Your aim should always be to help to get things back in to balance again by encouraging a diverse ecosystem with enough predators that will keep things in check. 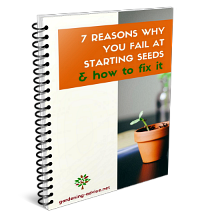 The most vulnerable plants to slug damage are emerging seedlings and tender young plants that are just planted out. These are best protected with some kind of barrier that slugs don't like to cross. You will find some more ideas on this further down on this page. Often you will need a combination or techniques over a longer period of time to be successful in reducing slug numbers to bearable levels. Here are some strategies to reduce slug numbers or to protect plants with barriers. 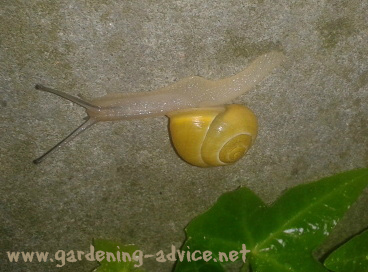 Garden slugs are most active at night, when the ground is moist and they can travel easier. If you want an effective organic slug control, then change your watering schedule. 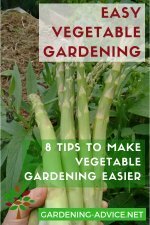 This can often reduce the chances of damage by snails and slugs up to 80%. 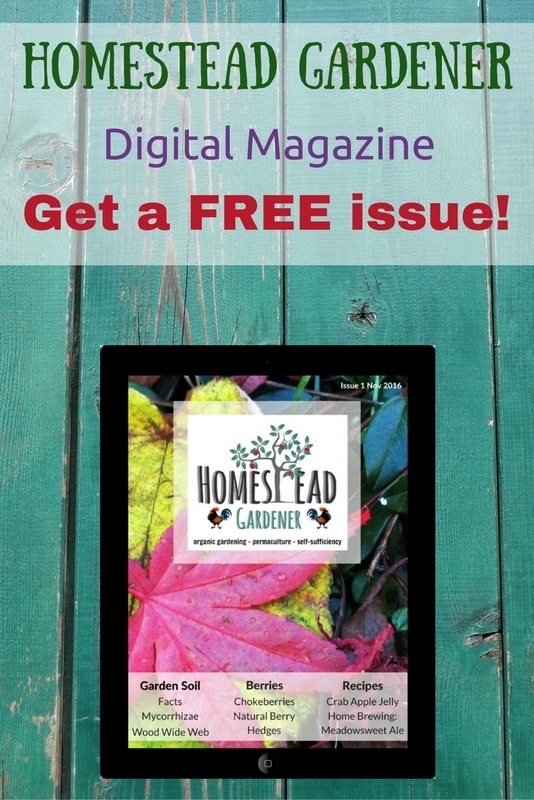 Instead of watering in the evening, giving these pests a free ride into your garden, wait until morning, and the ground should be dry by the next evening, reducing the chances that they will get into your plants. 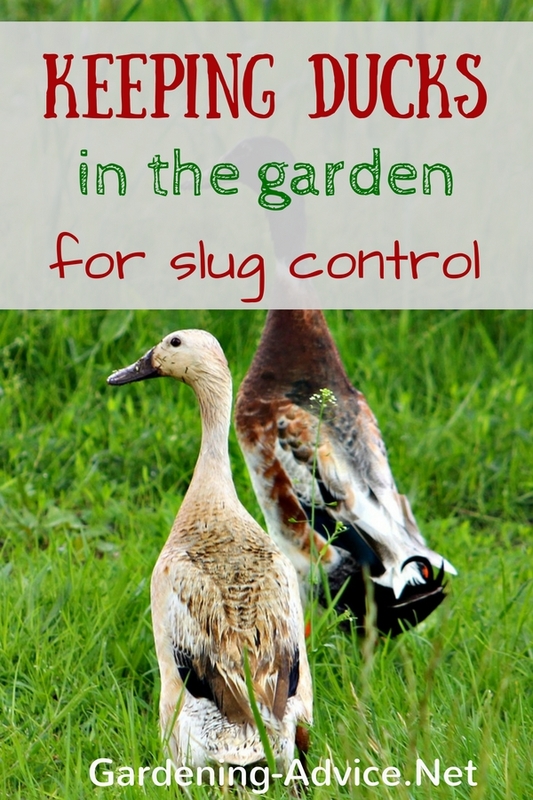 Some other tips for organic slug control are introducing some of their natural predators into your garden. 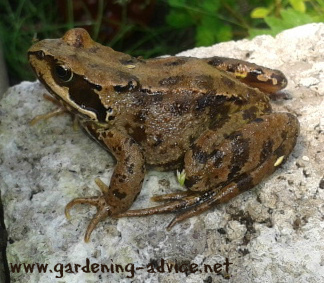 Frogs and toads love slugs and snails, so you may want to build a water pond close to your garden, and fill it with tadpoles, which will soon turn into frogs. Birds also like to eat them, so putting up a low bird feeder will attract an assortment of birds, and these will also be good for getting rid of a variety of other bug pests in your garden area. Encourage birds or hedgehogs by creating adequate habitats for them. Trees and shrubs will provide nesting opportunities and food. 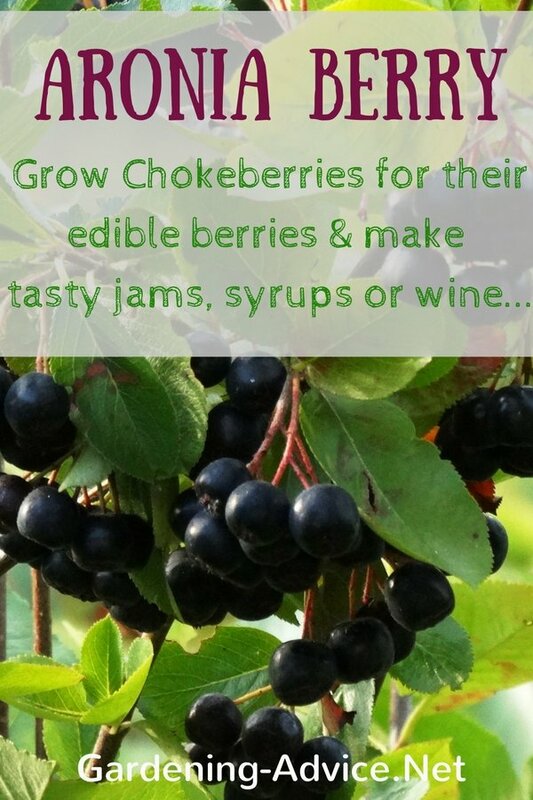 Particularly if you plant fruit and berry bushes as well. A pile of branches and leaves in a corner might encourage a hedgehog to move into your garden. They feast on slugs and snails during the night. Our slug patrol just got new recruits this summer! We live in a fairly wet climate (Ireland) and we had a few extremely wet summers. Slug and snail numbers increased to levels never seen before and this is a slug heaven anyway! I was picking slugs and snails every night for hours without seeing any improvements. It was time to try a new strategy. We built a duck coop and invested into our first three Indian Runner ducks! They did a great job on the slugs. You hardly find any now and we get loads of delicious eggs as well! Great return on investment! 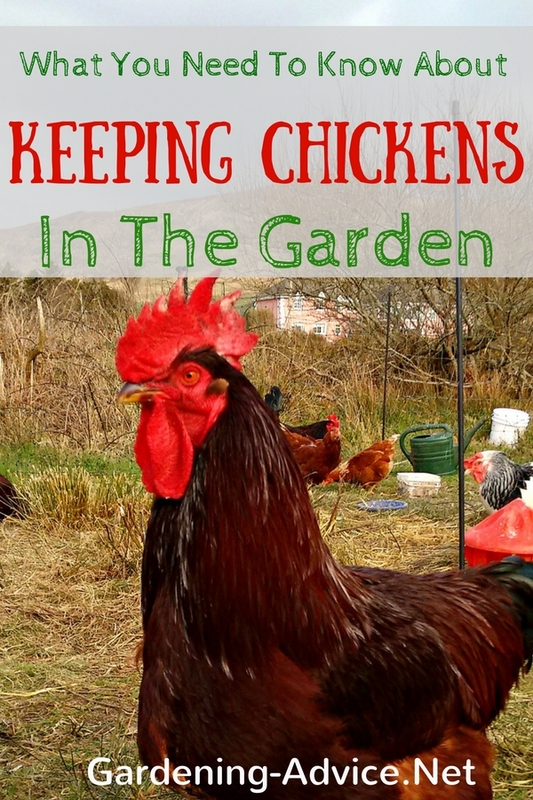 Chickens are great too but they do more scratching than ducks. 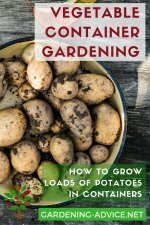 This is probably not the solution for everybody but worth thinking about if you have a big garden. They are very funny and entertaining too! Another thing you can do is set slug traps around your garden, which will attract them. This organic slug control is really effective. Some low jars, buried up to the tops and filled with any kind of beer will attract slugs and snails, instead of to your plants.The slugs will drown in the beer. Not very appetizing but effective! You can prevent dilution by propping up a lid over the opening, leaving enough room for them to enter easily. This method you have to check on regularly, and flat beer works a little better. Another cheap and good way to get rid of slugs is by sprinkling coffee grounds around your garden, especially around plants that are more attractive to snails and garden slugs. The grounds will dry out in the sun, and the slugs don't like to crawl over them. Using a wide, shallow method is the best. Another way to help with natural slug control is with slug and snail barriers. There are so many different kinds of barriers that this alone could fill up volumes, but here are a couple of simple barriers to choose from. Oak and Cedar bark will make a great barrier, as well as any rough gravel. You can even use powdered ginger, if you keep replacing it when it rains. You can also use cedar shingles, which are fairly cheap to buy, and use them as a low 'fence' around your garden. Other options are crushed egg shells or wood ash from your fire. You can also use copper slug tape because the metal repels them quite effectively. Important with this method is that you try to catch or collect all the slugs that are inside the barrier! You can use the beer traps or put down wooden boards. Lift the boards in the morning and collect all the slimies that are hiding under them. 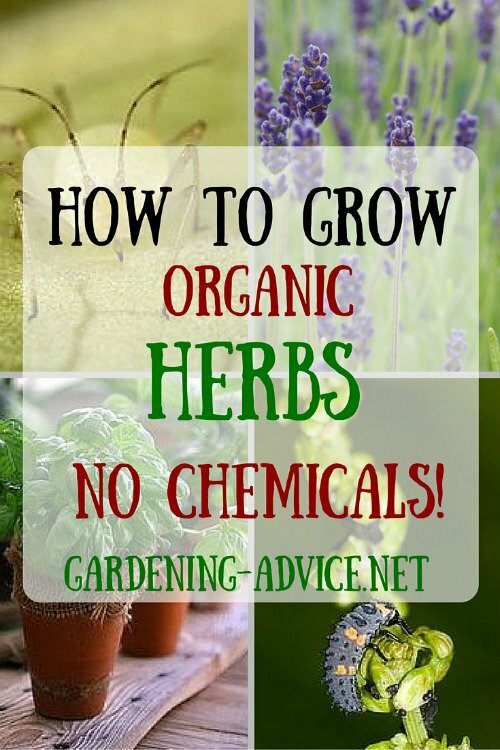 If you want, there are also different herbs that can be grown in your garden to help with organic slug control. 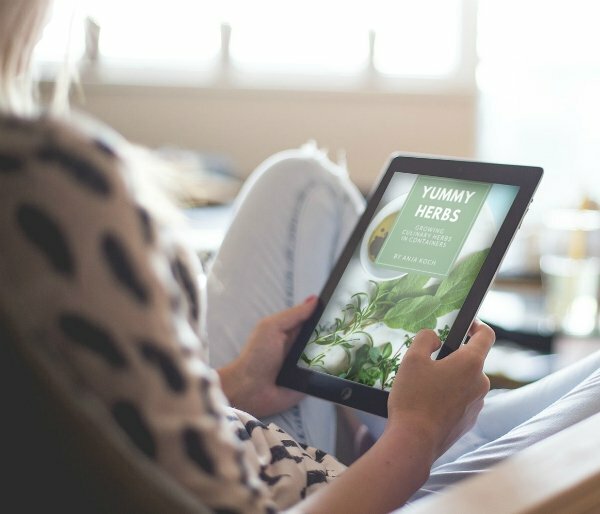 The need to be strong aromatic herbs, like wormwood, lemon balm, or tansy. The mint family is also effective, but this is a bully herb, and its root system likes to take over and dominate all your other growing plants. Other herbs that are also good for taking care of slugs and snails in your garden are basil, parsley, and fennel, just to name a few. 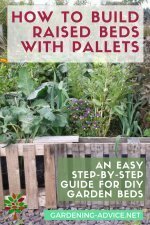 You can also use diatomaceous earth to help with natural slug control. This is actually the jagged and sharp skeletons of microscopic creatures, which will cut up slugs and snails, causing them to dry out. You can buy it in a granulated form and sprinkle it in and around your garden. There are some thing of importance to note about using this method. One is that it is the most effective in dry weather, and because it can be irritating to the lungs and eyes, protective gear should be worn when applying it to your garden. There are two different grades of diatomaceous earth, you want the agricultural grade, which is coarser than pool grade. You can find this at many lawn and garden stores in your area or here on Amazon.